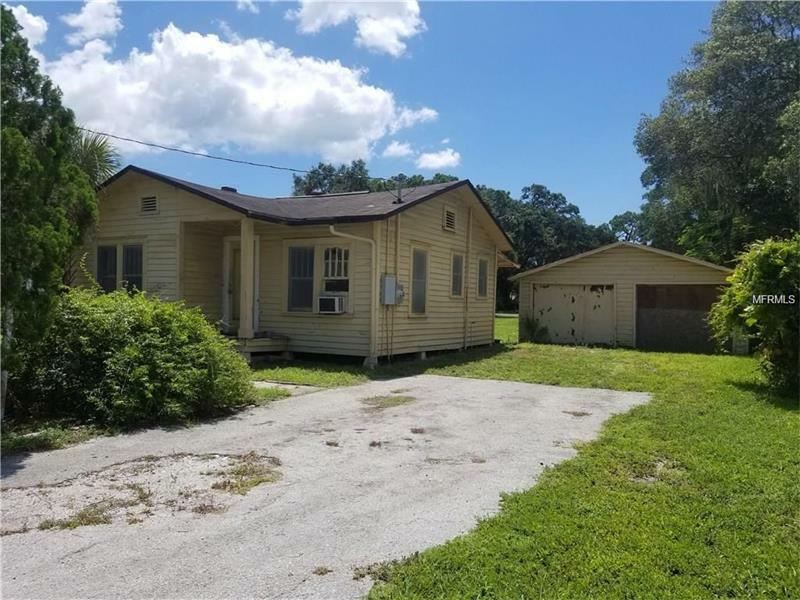 425 N Jefferson Ave N Jefferson Avenue, Sarasota, FL.| MLS# A4199954 | Search for properties in the greater Sarasota area. Call Bob Stahlschmidt at 941-266-2684. Serving Sarasota since 1993. Great neighborhood VERY close to downtown Sarasota and Siesta Key. This is your chance to own a small bit of Sarasotaâs history with this 1936 built charmer. Two bedroom one bath wood frame home with detached two bay garage is ready for renovation. Decide if you prefer a complete "Fixer-Upper" or tear-down then take advantage of the numerous stores, restaurants, and schools moments away from this great location.